It's the first competitive sport Joshua Boudreau's ever participated in, and he's been wildly successful in it. It's a simple motivation that paid off. About four years ago, when Joshua Boudreau first caught sight of competitive speedskating on a televised winter game, it looked fun so he thought he'd give it a try. 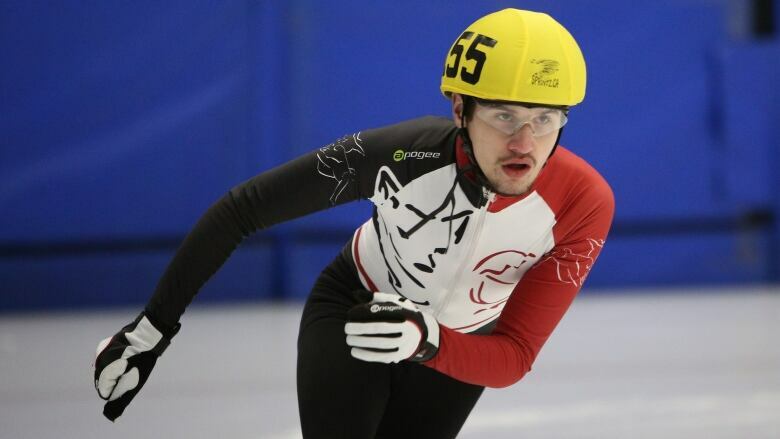 Now, the Yellowknife 18-year-old has four silver medals from different speedskating categories at this year's Special Olympics Alberta Winter Games. He was within a tenth of a second of getting gold in one category, but he doesn't harbour any regrets as he excitedly shows CBC's Lawrence Nayally his silvers. "I accomplished something very awesome," he said. 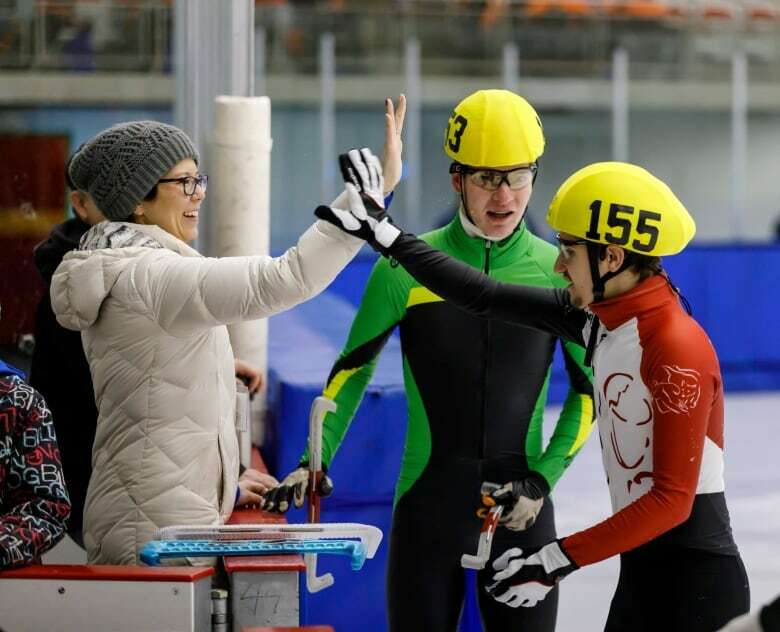 While Boudreau was skating, his mother Heidi was dealing with a sense of anxiety — her son was going alone to the Calgary and Edmonton events, and it was his first time competing out-of-town in the Special Olympics. That nervousness was all worth it when Boudreau called on FaceTime to tell her how he performed. "We were just blown away. I'm very proud. Very, very nice … warm feeling of being proud of him," Heidi said. Boudreau will keep working with his coaches and has his sights on going to nationals next year. When Boudreau first expressed interest in speedskating, his mother was hesitant to go all-in with buying a pricey and high-maintenance pair of speedskates. So, for two years he practised speedskating with a pair of hockey skates. "He gave it a shot and fell in love with it," Heidi said. Over time she saw how committed Joshua was to his sport, and they took the plunge to get speedskates. "He's been taking care of them and so slowly you can see the responsibility and accepting the commitment and he's been working hard," Heidi said. He practises with the Special Olympics program and with the regular program — so he's on the ice three to four times a week building his muscles and endurance. For Boudreau, it's satisfying to be competing in a sport that he says people don't typically expect to see in the Special Olympics.